If you have a kayak or any other small boat, you already know how important your above water real estate can be. Kayaks are a lot of fun, easy to travel with, and just an all-around great way to spend the summer days escaping the heat on the water. However, they certainly can be small and when you don’t have a lot to work with consolidating your needs is a must. That is why there are fish finders specially made for those wildlife adventurers who like to keep things small and simple. Below, you will find a guide to help you traverse the wondrous world of fish finding technology and allow you to up your angling game. What’s the Best Kayak Fish Finder? If you are new to angling asking yourself why you should get a fish finder is a valid question. 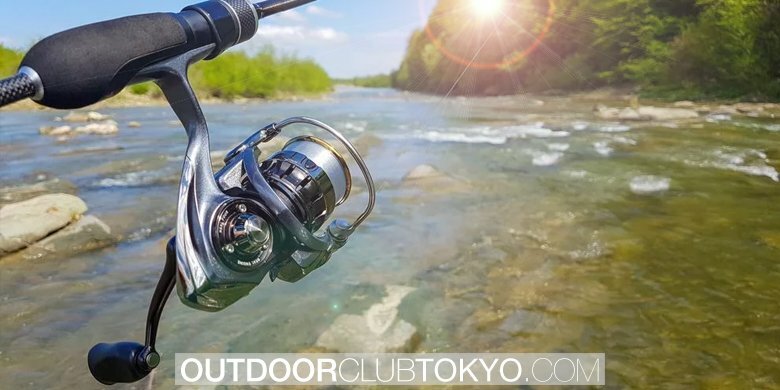 So, starting with the basics let’s go over some of the major benefits of getting a device that helps you find more fish. You Can Find the Fish: Hey when we said we were going to start with the basics we meant the most basic of basics. 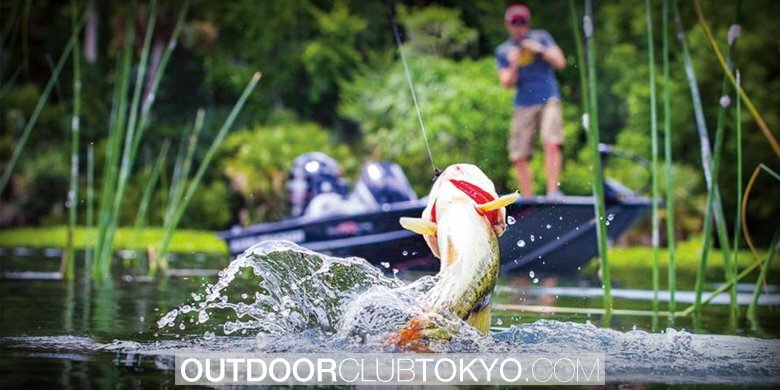 It seems pretty self-explanatory, but those new to the sport might not understand it takes more than just casting a lure and drinking with your buddies (and yes, you can still do that too). 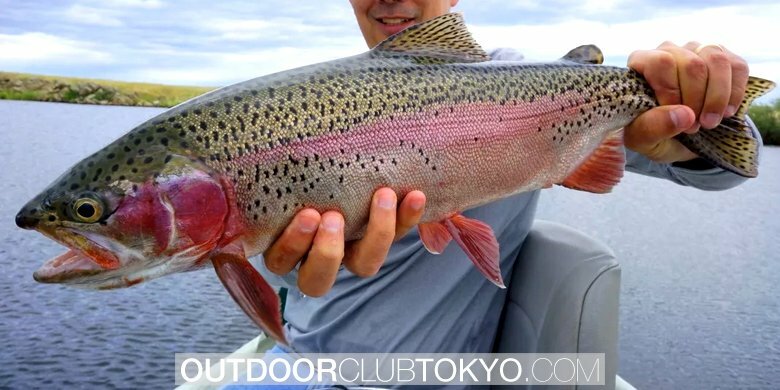 Fish aren’t always just hanging about in places that are easy for you to find, this all depends on the type of fish, the temperature of the water, the body of water you’re fishing in, and a ton of other things that we don’t have nearly enough time to cover. Basically, getting a fish finder can be the difference of wasting an entire afternoon with nothing to show for it or being able to move to a spot that is rich with activity. This really comes down the reasons we like to fish. Granted, it’s nice just casting lures all day and you can have a good time without any bites, but it’s always better to come home with dinner than it is to come home empty handed. 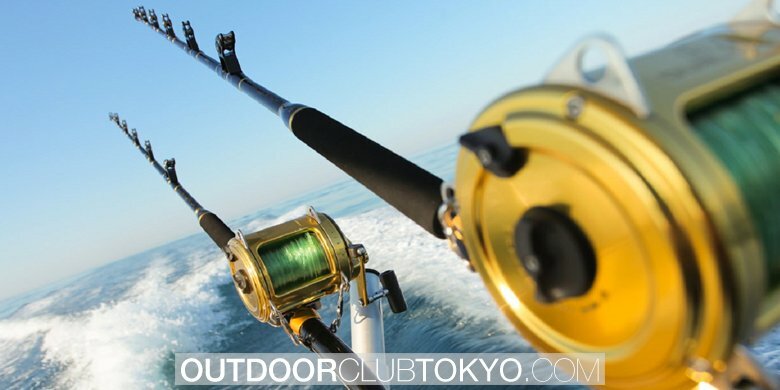 See the Number of Fish in an Area: Following up the last section, with a fish finder not only can you see if there are any fish around but also how many of them. A lot of the time going out to catch dinner can be pretty hit or miss. Even if you find fish if none of them are biting then you are still going to go home empty handed. 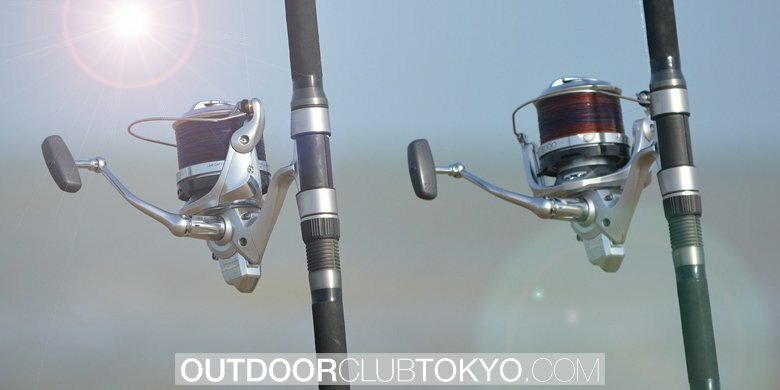 Being able to see how many fish are in a particular area will not only help you figure out which are the good spots to fish but it will also increase your chances of actually getting bites. It’s a numbers game and we want you to be winning. Seeing the Big Picture: Or, at least the big fish. Like everything else we’ve been going over in this section, the big advantage is that you see what you’re getting, so you don’t end up wasting your time on tiny fish. With most of the fish finders on today’s market, you will get some sort of indication of how big the fish is so you can decide whether or not it’s worth your time. Since fish finders use sonar to detect what is in the underwater environment, when those sound waves hit an obstruction in the water they will bounce back to the transducer to interpret the data. Once the data is interpreted, you will get an image on your screen representing what the sonar is picking up in the water. Hence, the bigger the obstruction (like a fish) the larger the representation will be on your screen. So, now that we have all the basics out of the way we can start getting a little more specific. In this section, you will learn about some of the options fish finders have to offer as well as a few important things to keep in mind when you are looking. Your Budget and Your Priorities: Fish finders aren’t usually a huge expense but depending on how advanced you want your equipment to be they can start getting pretty pricey if you aren’t paying attention. And unfortunately, unless you are willing to pay a high price you might have to decide which features you value more in case you have to choose between them. Not every good deal is going to come with the latest and greatest technology and you might not be able to afford everything you want. No, we aren’t here to rain on your parade, we are just giving you the heads up. 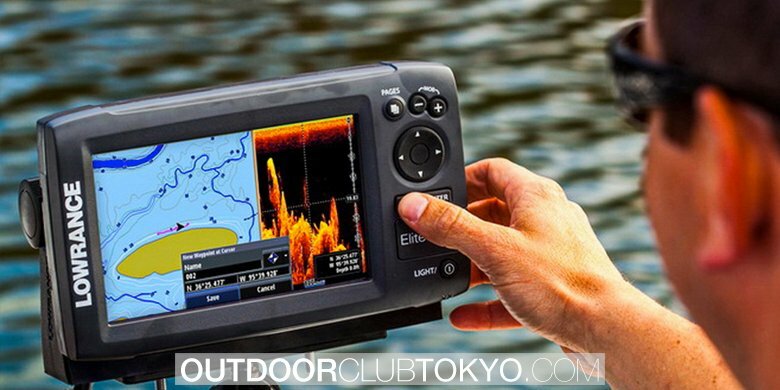 What Makes a Fish Finder Good for Your Kayak? : There are a lot of things to consider when looking to upgrade your hunter-gatherer capabilities. But, if you have a kayak or small boat what do you need in a fish finder? Well, the answers are fairly simple, but will often come down to personal preference. Though, if you have a kayak here are some basic things you should be looking for. Display: As we mentioned earlier, real estate is in short supply if you are navigating the canals on a kayak. 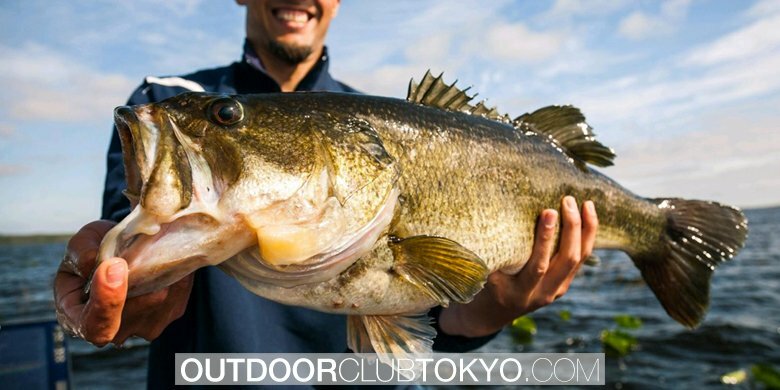 That is why the size of your fish finder will make a big difference. You shouldn’t really bother with anything that is over five inches as it may become cumbersome and get in your way. 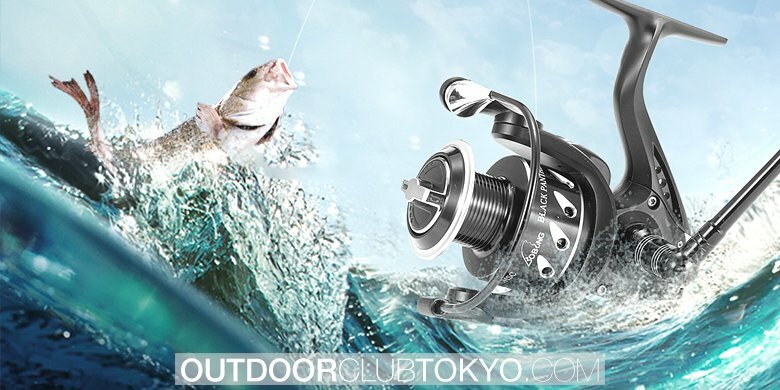 Transducer: There are several types of transducers you can find in a variety of fish finders. Some are built into the receiver itself and will send sound waves through the bottom of your boat so that you will put in the water just off the edge of your boat and it will transmit information from there, and the cast-off style is one you will throw out in the water or attach to your line. Each one has its own drawbacks and advantages and some work better in different types of water. For example, you may not want to get a cast off if you are fishing in a river as the current might take it too far. The choice is yours, and often it will come down to your preferences. Power: This is important for anyone who plans on leaving the shore, but especially for those in small boats without batteries as you will likely need to have a portable with you. That is why getting a fish finder with a long battery life will be very important, so be sure to keep this in mind when you are considering which one to buy. The Different Types of Frequencies for Fish Finders: Fish finders come in a wide variety of options and features, like many other devices in the technological field, and it is up to you to decide which type is right for you. 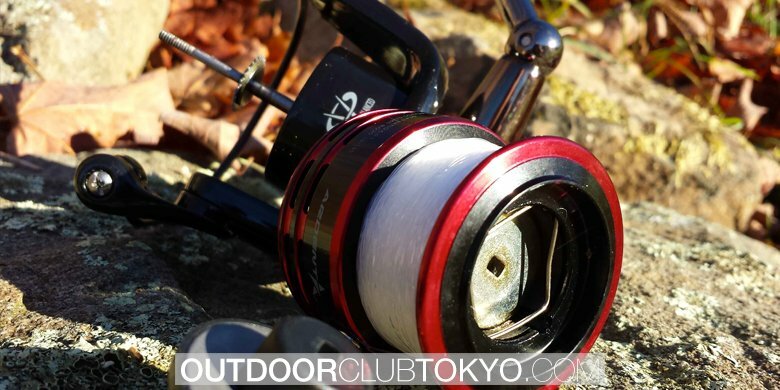 If you are new to the sport you may not know which features you prefer or what works best for your particular fishing style. That is why we have taken the time to illustrate some of the most important differences involving frequency types you may not yet be familiar with. To break the aforementioned information down quickly, sonar is the use of emitting sound waves in order to gather data regarding your location. Just like any other type of sound, sonar can function at different frequencies and the higher or lower the frequency the more or less data is gathered through the transducer. The most basic fish finders will use a single sound wave to detect objects in the water. This usually results in some inaccuracies since it takes more time to gather the data and the fish may have moved on by the time the screen catches up to what the transducer is picking up. Dual frequency fish finders use two frequencies to collect data. In these devices one sound wave is usually set to a higher frequency than the other and they are often adjustable or come with programmed settings. This will not only help you detect a wider range of fish but it usually makes for a more accurate image because the transducer is getting twice as much information at twice the speeds. The most advanced devices will even go beyond sound waves and frequencies and incorporate smart technology and allow you to use maps via GPS. These devices are usually good for those who want to track their routes or mark good fishing spots. 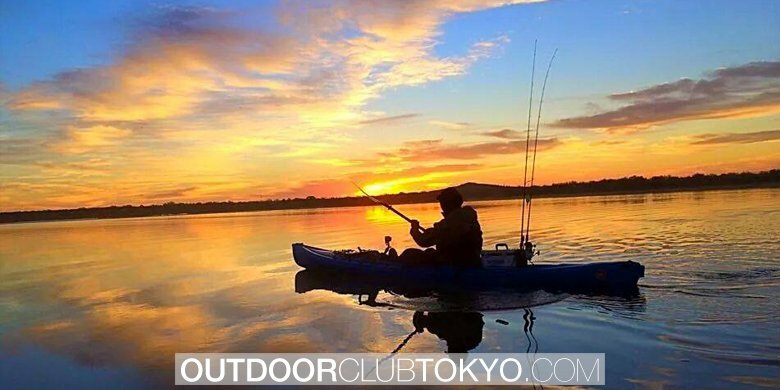 However, they will definitely be in the more advanced price categories and a little overkill for what you might be able to get and still fit on a kayak. 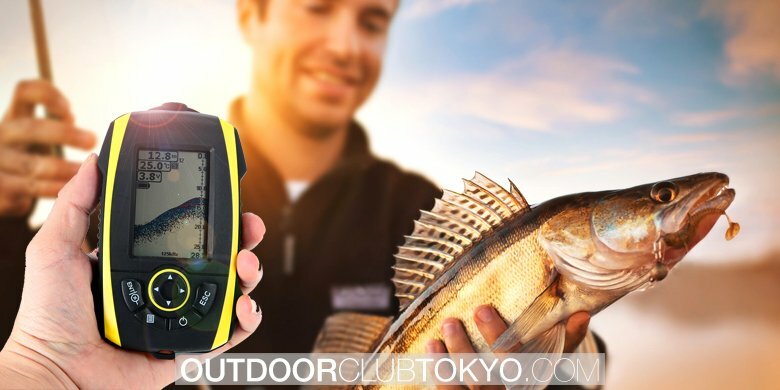 If you chose a portable fish finder to be sure to bring batteries: The idea is to get a fish finder that has a long battery life if you do get one that needs batteries. However, it’s always good to be prepared and not need batteries than to be left high and dry without them. Ok, so now that we are all on the same page for what to look for in the best fish finders for a kayak. Here are a few of the best devices that we think are worth you to take a peek at. Below, in each section we will tell you the brand and model, highlight its features, and give a breakdown of the benefits and disadvantages it has to offer. We hope with makes finding the right device for you quick and easy. So, get your gear ready because we are about to cast off. First on our list, we have a high-end portable fish finder; the Lucky Fish Finder. It features an LED display screen with color. 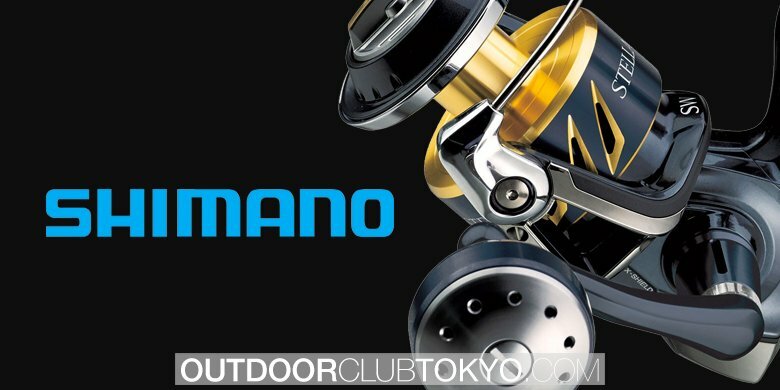 It is perfect for beginning anglers due to its extremely user-friendly interface and easy to read buttons. It can read water temperatures as well as being mounted on your boat if you choose to do so, though you will have to purchase the mounting gear separately. 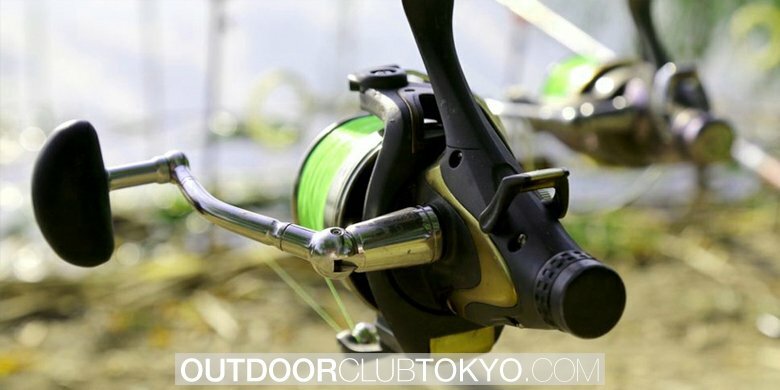 This will enable you to take the device out with you on the water for safe and easy use. It also features a floating transponder which can be used next to your boat or tossed from the shore, and lastly, the screen is under three inches so you know it will be small enough to fit conveniently on your kayak. So, let’s talk advantages. The primary advantage this fish finder has to offer right off the bat is the LED display screen which features color to make the data translations easier to read. It clearly displays fish and everything else in the water with a defined difference that is easy to interpret and use. 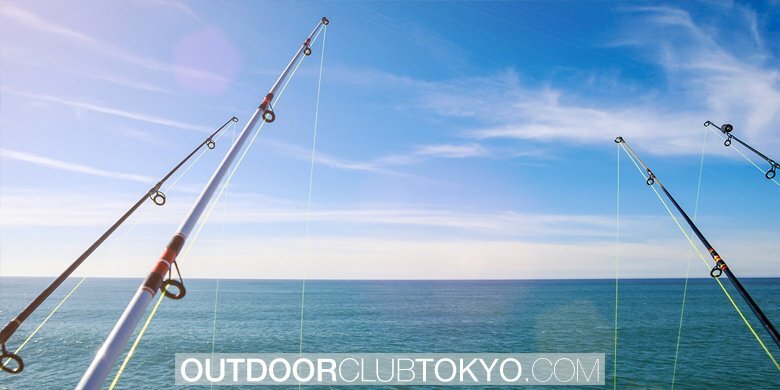 The colored screen helps you pinpoint the exact position of the fish for accurate casting and a higher bite probability. This device is a great starting place for beginners with its user-friendly interface but also has enough functionality to be used by professionals as well. 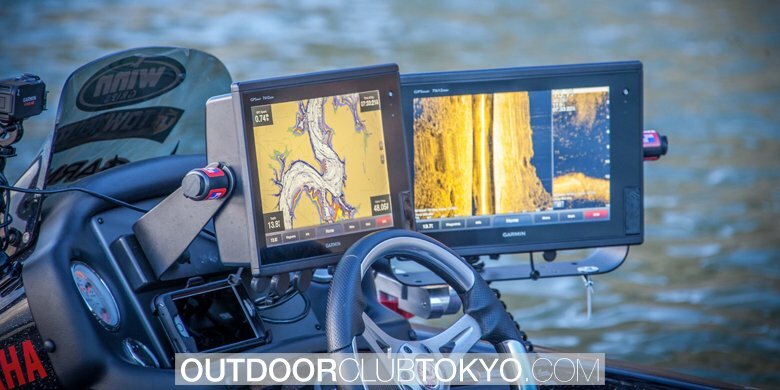 The interface is easy to use and also features adjustable sonar settings to perfect the type of image you want for the type of fish you are after. Lastly, the Lucky Fish Finder can be safely mounted on your boat for stable use, which in turn diminishes the chances of the device getting damaged or lost. This Lucky Fish Finder does not include power adaptor. Next up we have a fish finder from a very familiar brand, at least if you have ever bought a high end electronic. The Garmin Striker 4cv is a top on the line product with some great features. The LED display comes equipped in color with a small screen that is just under 4.3 inches, so you know it will be small enough to use when kayaking and not get in your way. It is built to be used in either saltwater or freshwater with a depth reading capacity of over one thousand feet deep. It uses a dual frequency transducer to get the clearest picture of the underwater environment while detecting and reporting temperatures. It comes with the equipment to mount it to your boat as well as the clamps for the transducer as well. Garmin is a very familiar name in the tech world and this device does not fail to deliver on the company’s promise of quality. The first major advantage this device has to offer is its dual salt and freshwater capabilities alongside its dual frequencies used to collect data. Couple this with the ability of the transducer to read depths over one thousand feet and you have an unstoppable machine that is great for beginners and professionals alike. 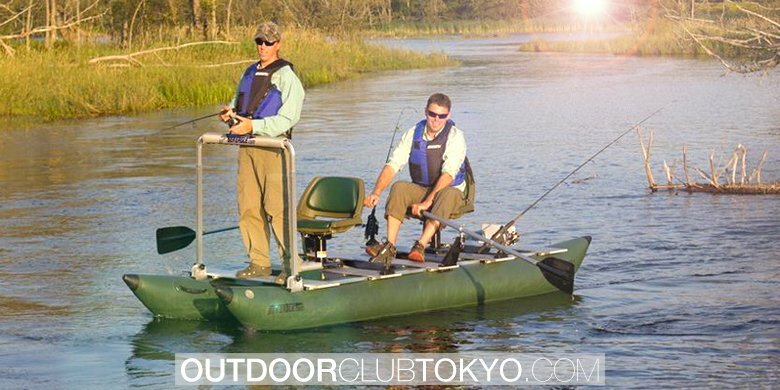 It comes with everything you could need to get is set up and ready to take out on the water for hours of reliable use. According to the price of the screen, sharpness is not very good. No SD card, No unit cover. Here we have another Garmin, but this time it’s able to do some seriously heavy lifting. Before we get too into reviewing this one, check out the features listed below. Much like the previous entry, Garmin Striker Plus 5cv comes with some great features ideal for both beginners and professionals. The only real difference here is the depth which the device can read and the size. Much like the Striker Plus 4cv the Striker Plus 5cv comes with a color display, features a dual frequency transponder beam, detects water temperatures, comes with mounting equipment and trolling clamp, and is functional in both fresh and salt waters. The main advantage this device has to bring to the party is how deep it can read information. Though it’s functional in fresh and shallow waters the deep sea is really where it gets the chance to show off, with accurate readings at nearly two thousand feet. Though don’t let its range fool you, it still comes with a user-friendly interface and easy to read screen which makes it easy to read and use without any other fish finding experience. This is a reliable device made by a good company with lots of features. However, the only downside is that it might be a little on the big side for use on a kayak. Though, ultimately you will be the judge of that. The LED backlit screen guarantees you will still be able to read your screen in sunlight. The dual frequency transponder collects all manner of data from the environment below your boat or off the shore and translates it for you in an easy to read fashion on an easy to use the device. Additionally, it is GPS enabled not only to allow you to save your favorite spots on the map but also has an SD card port to upload charts of areas all over the world. The primary advantage of Lowrance Mark 4 is the GPS feature. With this feature, you can mark the best spots which will increase your likelihood of productive fishing trips and improve the consistency of your catch. There is also a port for you to upload charts via SD card. With all the wonderful features this device comes equipped with you will certainly be paying a pretty penny for it, but if quality and functionality are a bigger priority than price you will certainly find both here. LED display comes in color. Display screen around 3 inches. Dual frequency with built-in high-frequency settings. Here we see all the basic amenities we have come to expect with high-end pieces of equipment, with one major addition. Along with having a small display screen with color and dual frequencies Garmin Striker 4 comes with a type of sonar technology called CHIRP. One of the best features this device has to offer is one we have yet to talk about, and that is CHIRP. CHIRP stands for Compressed High-Intensity Radar Pulse and it is used to send frequencies through water in a way that is highly adjustable and accurate. It allows the user to fiddle with frequencies and changes the directions in which they are sent. It is a very precise way to find fish. Garmin Striker 4 Portable Fish Finder For Kayak or Small Boat comes with preprogrammed settings so even beginners can take advantage of this feature. The only downside to CHIRP is that it doesn’t send readings as deep into the water as other devices, though it is a fair tradeoff for the precision this device enables you to have. 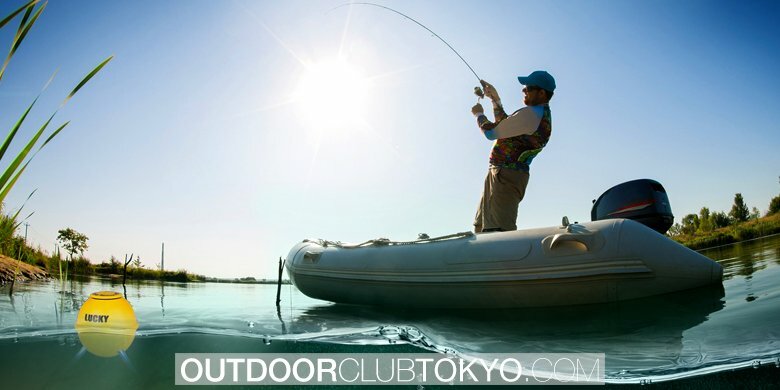 We have seen a lot of great options here today, but in our opinion, the best kayak fish finder is the Garmin Striker 4. 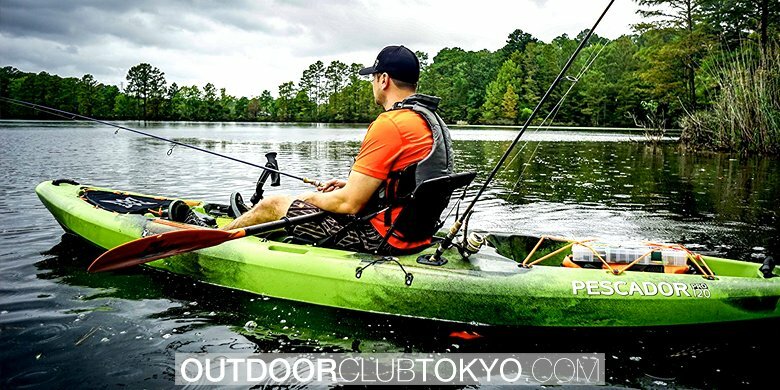 It is small enough to fit easily in the limited space of a fishing kayak while also featuring all the basic amenities you should look for in a fish finder with a reasonable price.